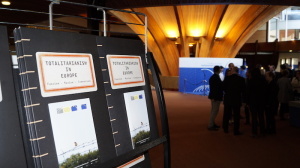 Strasbourg, 19 April 2016. 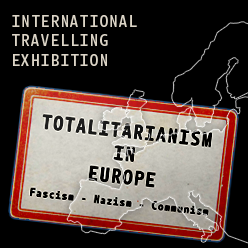 The international travelling exhibition “Totalitarianism in Europe” by the Platform of European Memory and Conscience opens today in front of the Hemicycle, the main deliberations hall of the Parliamentary Assembly of the Council of Europe in Strasbourg, hosted by the President of the Assembly and the German and Hungarian delegations. 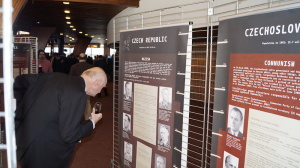 It will be on display during the spring session which ends on 22 April. 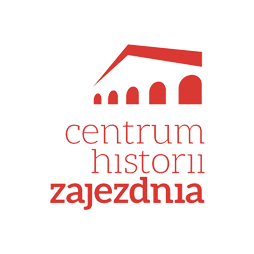 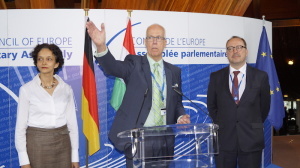 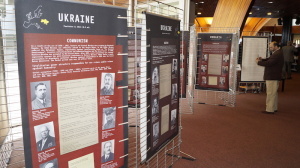 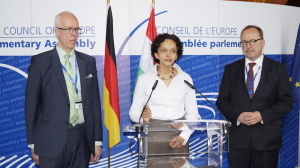 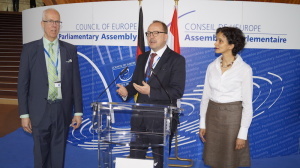 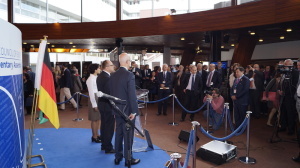 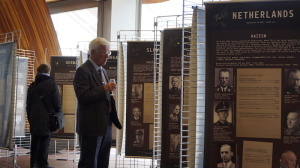 After being presented in sixteen large cities in fifteen countries on two continents, the exhibition is now hosted in the Parliamentary Assembly of the Council of Europe, courtesy of the President Mr Pedro Agramunt and the Chairs of the German and Hungarian Delegations, Messrs Axel Ficher and Zsolt Németh.